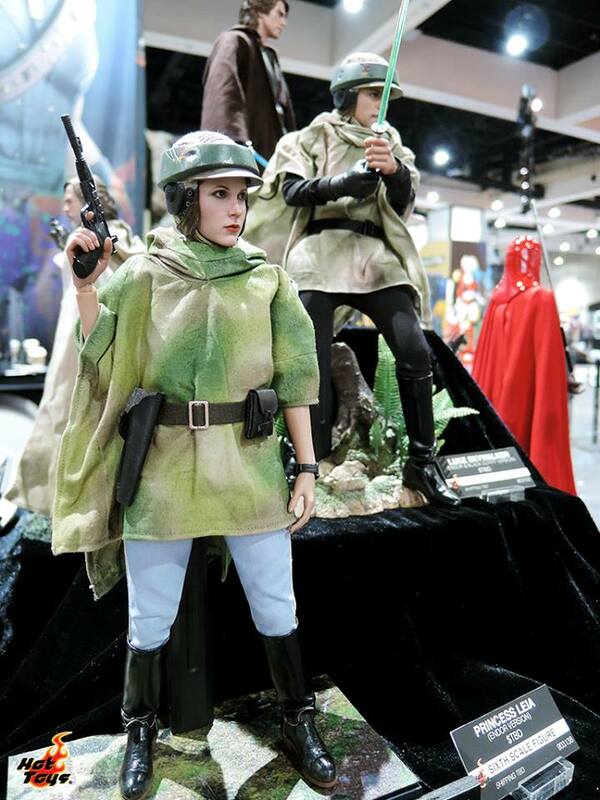 Last week it was hard to wrap our minds around all of the amazing news coming out of San Diego Comic Con. 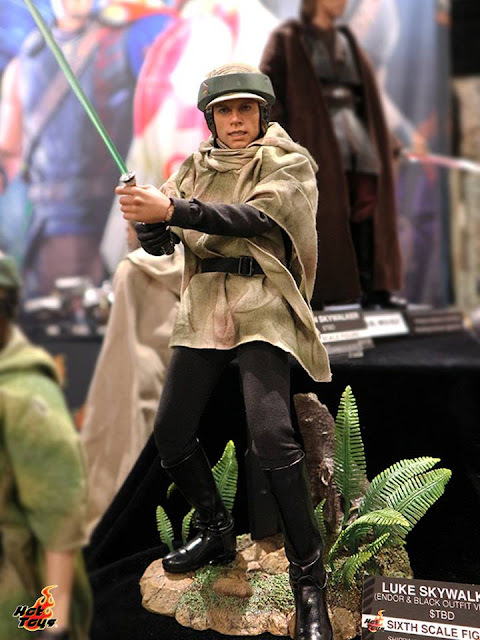 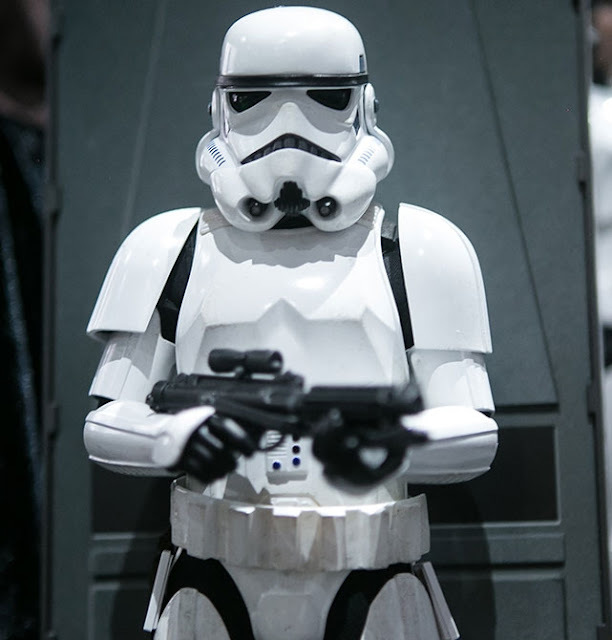 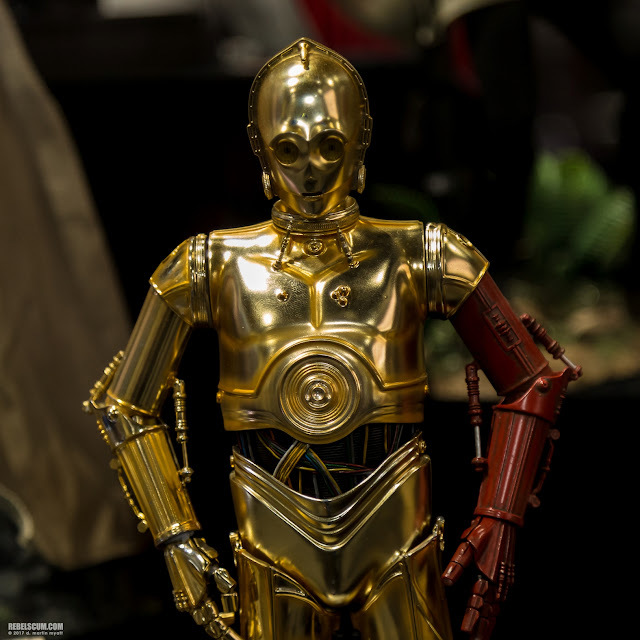 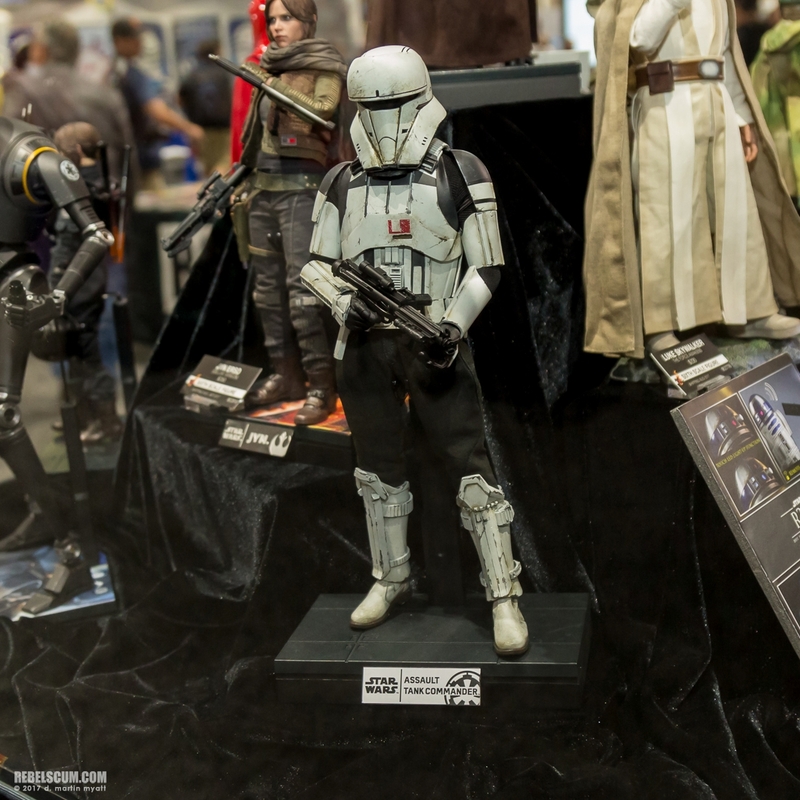 If you're a Star Wars fan, and especially a Star Wars collector, you were no doubt overjoyed by many of the big reveals that happened at the convention. One merchandisers that converged on San Diego was Hot Toys, who is well know for their incredibly detailed display pieces, included scale figures. 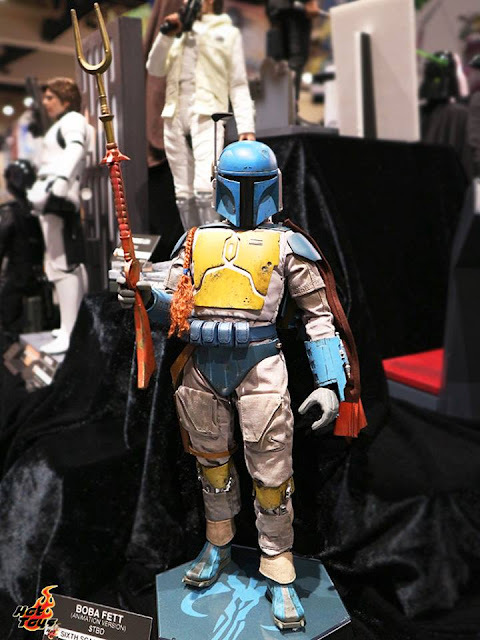 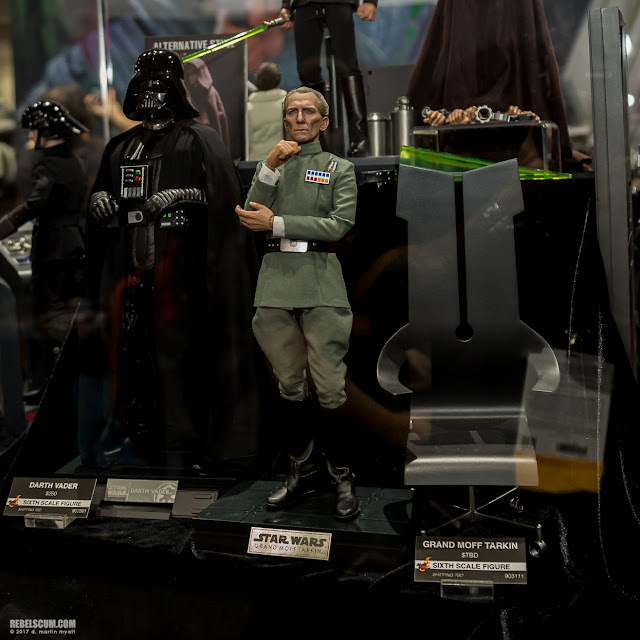 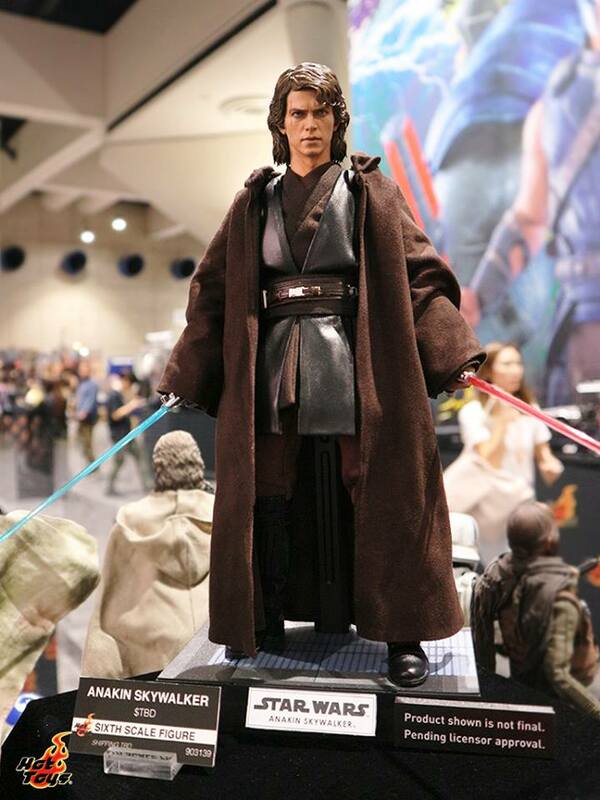 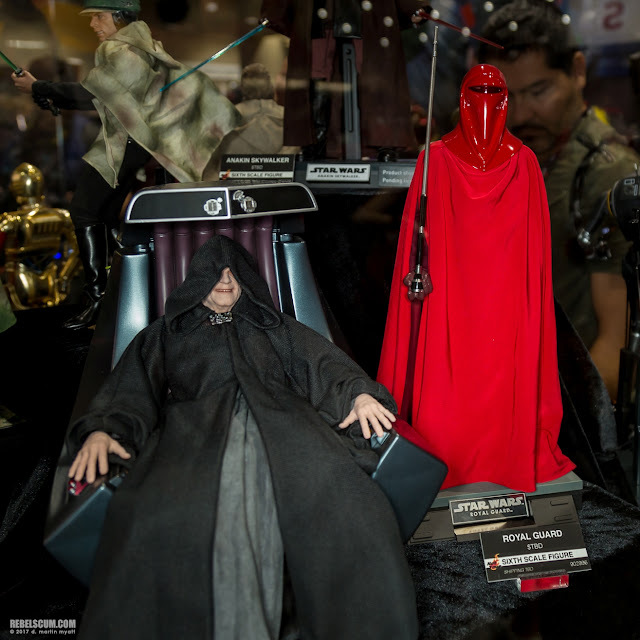 At this year's SDCC Hot Toys brought to bear a collection of their new products, unveiling a collection of previously unseen 1:6 scale figures. Included were some stunning Star Wars pieces from the Prequel, Original, and Sequel Trilogy. You can check them all out below with photos provided by Hot Toys and Rebelscum. 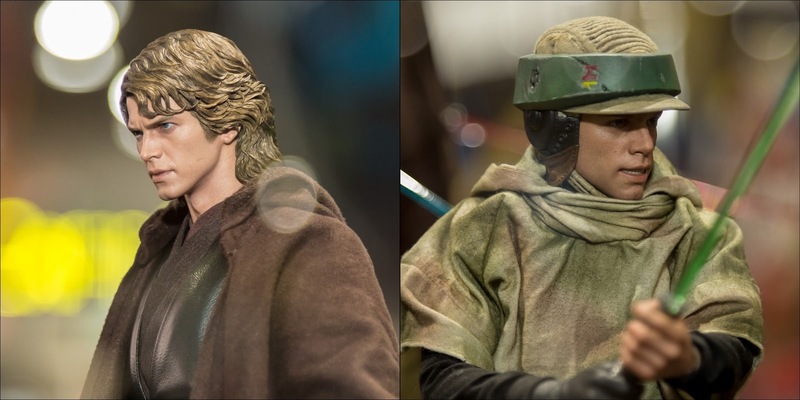 Be sure to visit Hot Toys' official site for more details!